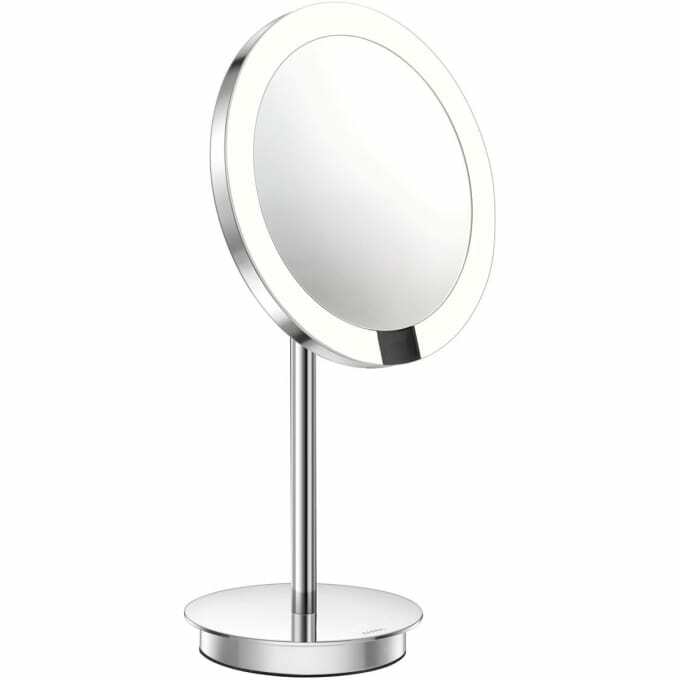 Battery-powered, illuminated cosmetic mirror with swivel arm - free standing. Do you have a question about "LED Interface (free standing)"? How can we contact you?